Sparkly Pyrite with Calcite in Quartz Natural crystal specimen. 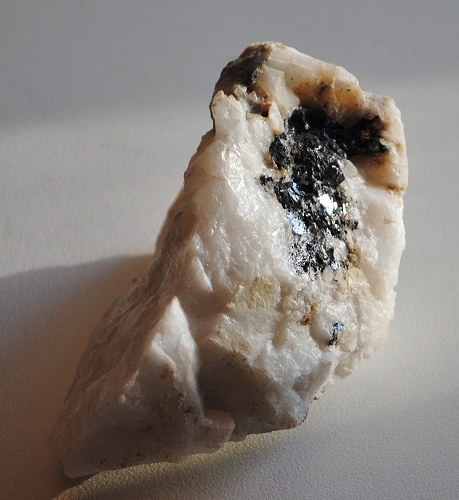 Pyrite creates an energy field within the aura, keeping out negative vibrations of pollutants at the physical level. Pyrite is a unique protector and is an excellent stone to keep in one's possession when performing work in potentially dangerous situations. Pyrite assists one in seeing behind facades. The energy of pyrite works with the universal energies to activate the nourishing energies of the body. Calcite is a powerful amplifier and cleanser of energy. Calcite removes negative energies from the environment, releases blockages creating stagnation and cleans the physical and subtle bodies, speeding up development and growth. Calcite facilitates the opening of psychic abilities stimulating insights, channeling and out-of-body experiences. Calcite reduces laziness, increases energy levels, calms the mind, teaches discernment and analysis, and boosts memory. Calcite alleviates emotional stress encouraging calmness and a sense of serenity. 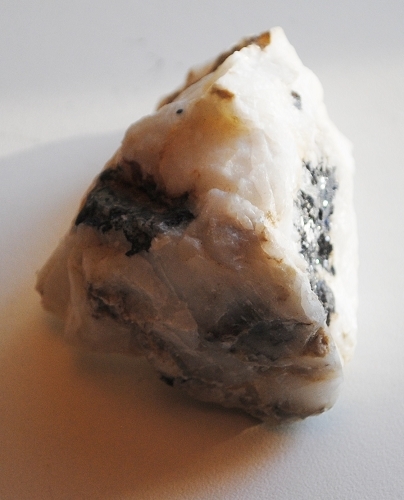 Calcite encourages trust in oneself and the ability to overcome setbacks. Calcite encourages calcium uptake in bones while dissolving calcification, strengthening the skeleton and joints. Calcite fortifies the immune system stimulating tissue healing and blood clotting. It also helps to alleviate intestinal and skin conditions. Calcite supports the healthy functioning of the kidneys, pancreas, and spleen. Quartz is a master healer and can be used for any condition. 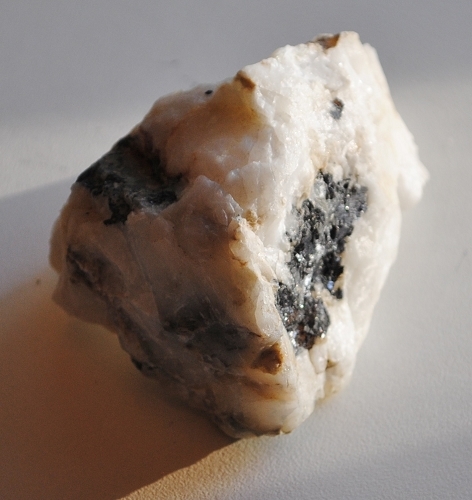 Quartz Crystal absorbs, stores, releases, and regulates energy and is excellent for unblocking it. It protects against radiation and generates electromagnetism and dispels static electricity.